Wow! Its only a few weeks to Christmas! Where has this year gone? This week has been a mixed bag – we are all missing my mum who came to visit last week, my mouth is throbbing from unexpected dental work but we end the week with a wonderful St Lucia performance at my son’s school! 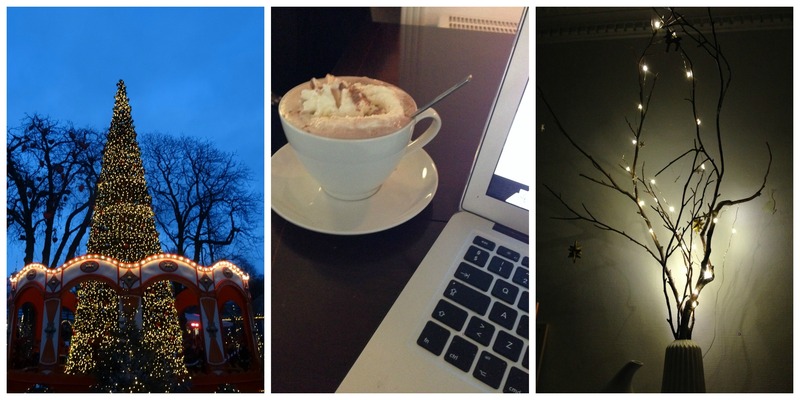 The internet is awash with the season and here are my picks for the week – enjoy! Great idea here for that special holiday jumper. Looking for a decent burger in Copenhagen – this guide will end your search. Fantastic Christmas tree idea here, hope to get over to see it. I am a real slipper kind of person – spoilt for choice here. So many gift guides this week but this is the best (I think). Adorable Christmas book (and loads of other recommendations) here. Design Mom spot on as usual. Interesting read but is it realistic? Easy but cute decorations to made this weekend. Lovely little Christmas village here.